Mike Stowell - early in his Molineux service. Mike Stowell is hoping for a triple celebration this summer – promotion for his current and past clubs as well as a sunshine wedding on the Continent. The 43-year-old, who has played more League and cup matches in Wolves’ goal than anyone else in history, is now goalkeeper coach to clear League One leaders Leicester. And he has personal reasons to be counting the days off to the close season as well after announcing that he is to marry for the second time. Stowell is getting hitched in mid-June to former England women’s international Rachel McArthur, who captained Fulham’s all-conquering professional team several years ago as well playing for Arsenal and Bristol City. The couple, who have a nine-month-old daughter Ella, will continue to live in Leicester, where Mike has been on the coaching staff since Robert Kelly’s time at the Walker’s Stadium. “Unlike me, Rachel is still young enough to play, alhough she is just coming back from a cruciate operation seven months ago,” he said. “She has been playing in the reserves this weekend for her club Leeds and building up her fitness again. She plays in central midfield and won 14 England caps. “We’re marrying in Sorrento but are having a reception in Leicester, so I hope to see a few of my former team-mates there and Bully and Thommo are considering going out to Italy. 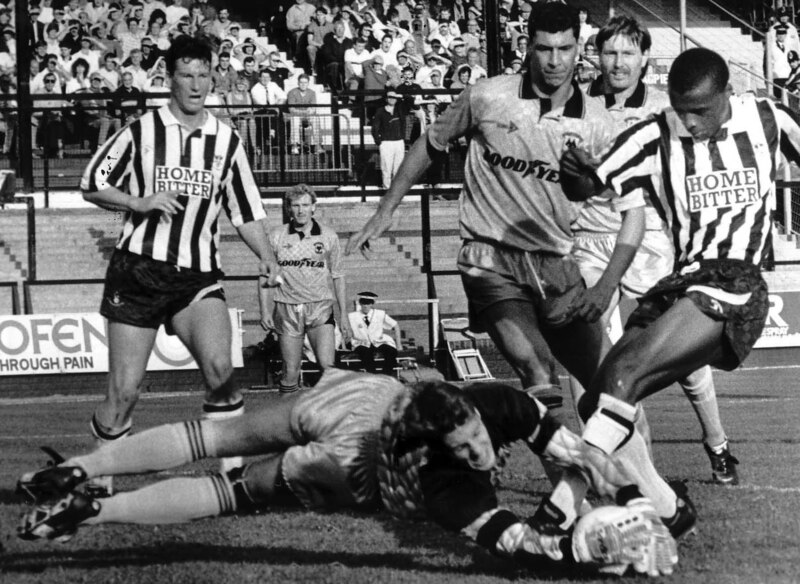 Bravery exemplified - and appreciated by Shane Westley, Gary Bellamy and Paul Jones - in Wolves' draw at Notts County in 1990. “I’m still in touch with any number of my Molineux mates as so many of them are in management and coaching positions around the country. 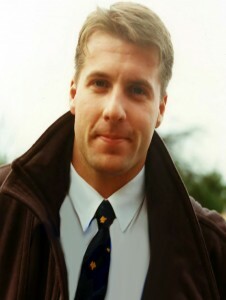 Stowell had two spells at Molineux and made 441 competitive appearances for the club before being freed by Dave Jones in 2001. Posted on: Sunday, January 25th, 2009.